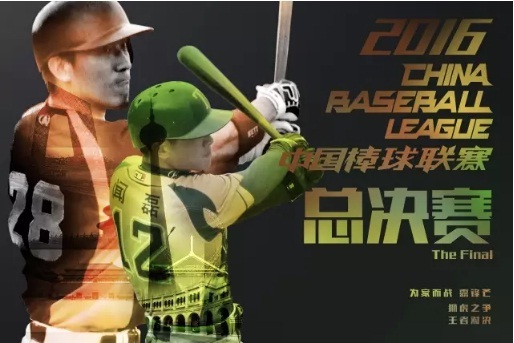 It's time for the 2016 China Baseball League Championship Series.The Beijing Tigers will be squaring off against The Tianjin Lions in a best 3 of 5 series. This will be their 7th time facing each other since the first season in 2002. 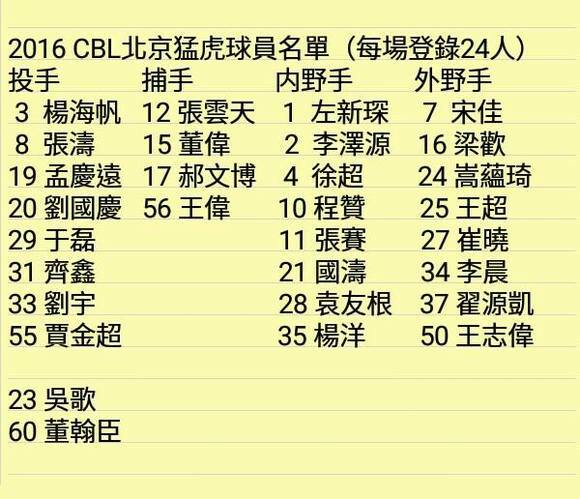 If you don't know who they are, they are the New York Yankees of China baseball. 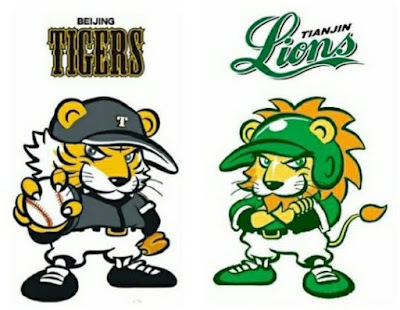 They are also one of the oldest baseball teams in China. They have played in 9 championship series and won 5 of them. Last year they lost to the Jiangsu Pegasus, but this year they finished 2nd behind Tianjin Lions to qualify for a championship spot. 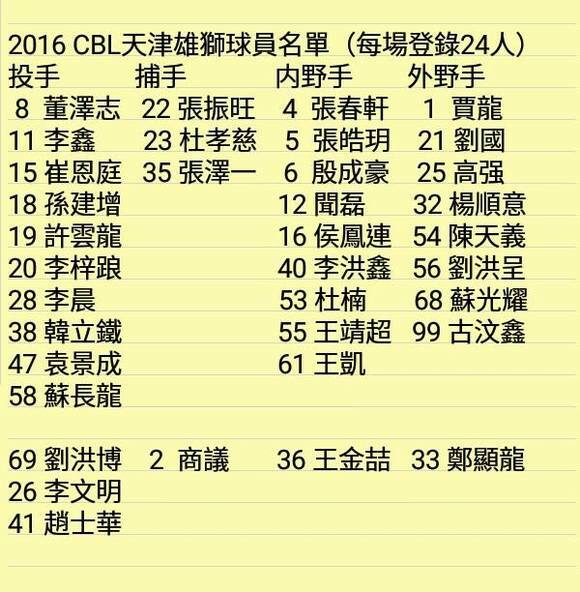 Notable players such as Wang Wei and Wang Chao are still around. They are probably the second most popular team in China. Have won 4 championship series. Last one was 2011. If you want to check out the location and setting, HERE is a nice satellite view of the stadium. It shows you how to get there and where to park. This WEIBO entry gives you steps on how to order tickets through the WeChat application. It's a pretty nifty feature. The other way is just showing up during the game and buying a ticket at the admissions. Baseball being broadcast on television? IN CHINA? HERE are the listing of which channels that will be airing or tracking the games. If you can't wait for the championship series, HERE is a preview of Beijing Tigers practicing in the stadium. They show a pretty nice video interviewing the players. And finally, if you're interested in checking out the history of Tigers and Lions rivalry, here are the PICTURES of the previous series. Anyway, That's about it. I hope a lot of fans show up and make this a successful event. My prediction: Lions in 5! If there are any other information that I have missed, please let me know! The champions are going to be selected and this match will simply set for champion either the tiger or lion .Chinese are all ready for the champions tournament.